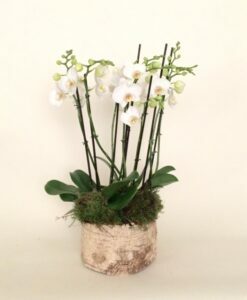 We are now offering a weekly flower delivery to anyone within a 2 mile radius of Rose&Mary. 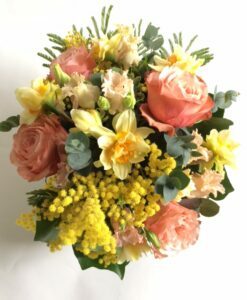 The weekly flower fix will be a beautifull selection of seasonal flowers and foliage selected by us and delivered to your house every Friday. 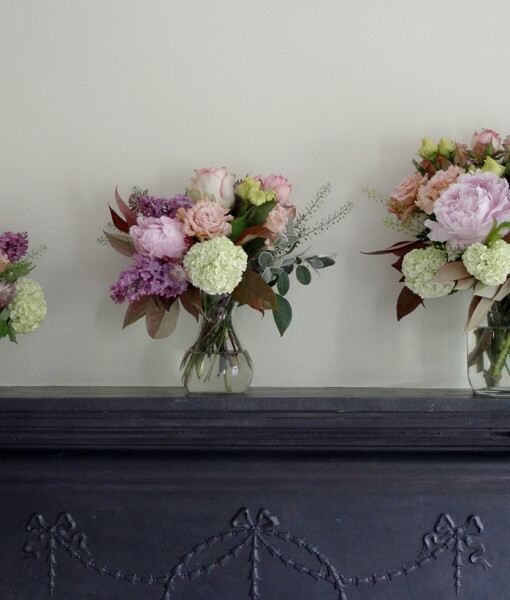 You can choose the following options. Size: there are 3 sizes available, small £15, medium £20 and large £25 (other size available on request). Frequency: once a week, once a fortnight, once a month. 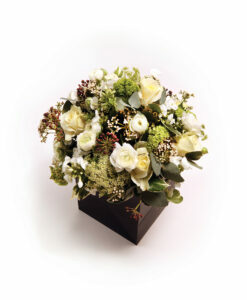 The weekly flower fix also makes a lovely gift, rather than one big bunch you can send a month worth of flowers! 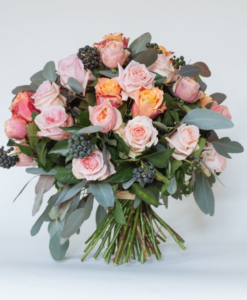 The weekly flower fix will be a beautiful selection of seasonal flowers and foliage selected by us and delivered to your house every Friday. You can choose the following options. 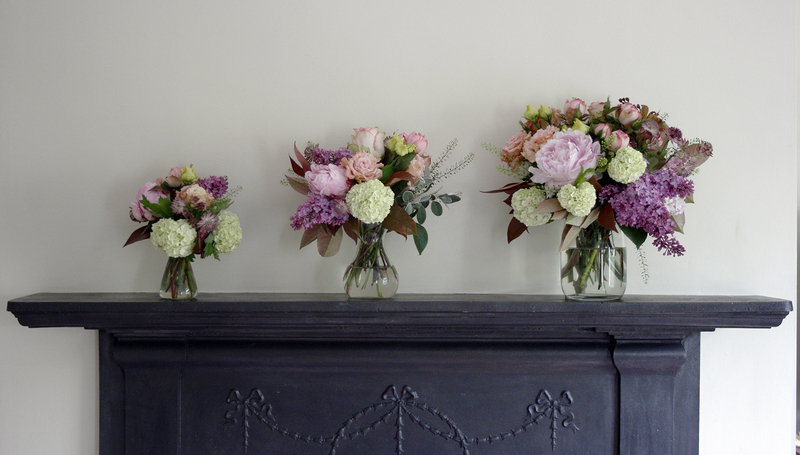 The subscription to the weekly flower fix is flexible and can be set up for any period of time. 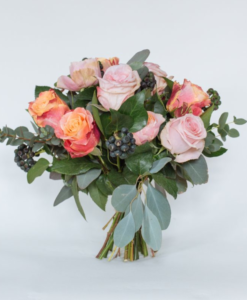 Just call us on 07958293130 to start the weekly flower fix!